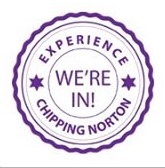 Experience Chipping Norton (ECN) has announced that Chippy is to become a member of the national Town Team partners programme, established out of the Portas Review. ECN, which is a consortium of local business owners, will receive £10,000 funding and access to a Town Teams partners’ support package, which will include an advice line, mentoring and visits from retail experts. Funding will be managed by West Oxfordshire District Council. Experience Chipping Norton’s original video for Portas Pilot funding. 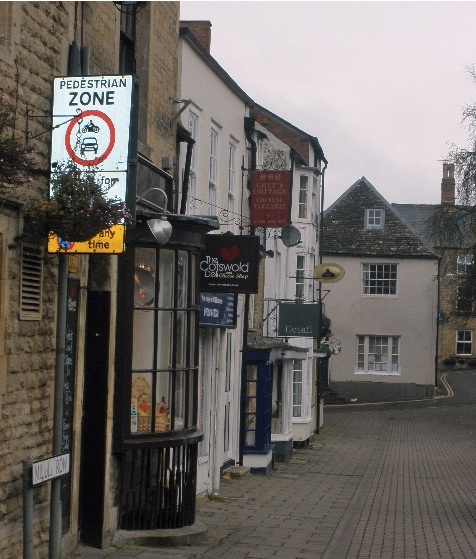 This entry was posted in launches, local people, news and tagged ECN, Experience Chipping Norton, high street, Mary Portas, Portas Pilot, Portas Review, town centre, Town Teams. Bookmark the permalink.